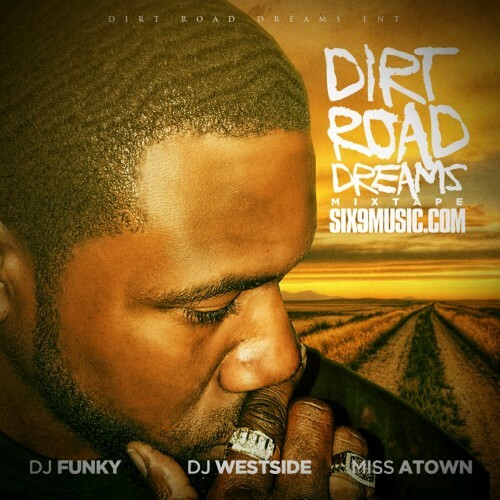 Follow @IndyTapes, @DJ_Westside, @DjFunkyATL, @MissAtown2U & @OfficialSix9! I'm definitely feeling like your mixtape Homey! !